Barring any Congressional actions, implementation of the 2010 Census Data is scheduled for October 1, 2013, which will modify the eligible rural areas for the Kentucky RHS housing Loan Mortgage programs. The future eligibility area maps can be viewed on the USDA Eligibility web site at: http://eligibility.sc.egov.usda.gov. THIS MEANS THAT KENTUCKY USDA AND RURAL HOUSING PROPERTIES THAT ARE ELIGIBLE TODAY, MAY NOT BE ELIGIBLE ON AND AFTER OCTOBER 1, 2013. NOTE: COMPLETE applications (including all information necessary to make a final credit, capacity and collateral decision) must be RECEIVED by Kentucky USDA prior to October 1, 2013, in order for USDA to accept the old eligibility areas. It is imperative that all USDA files be sent to in time for to send the completed file to USDA. 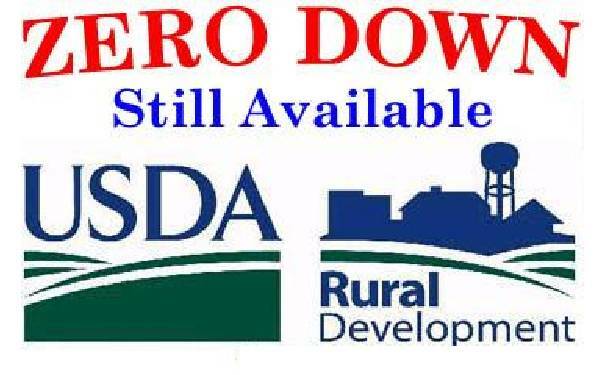 Applications received by USDA on and after October 1, 2013, will be subject to the eligible rural area changes. Nothing can be changed once USDA deems the property to be located in an ineligible area. With the impending change, Plat, we encourage you to submit your Kentucky USDA loans immediately.